Join us on March 2nd at the “Help Wanted” – themed Day at the State Capitol to educate elected officials about how the workforce crisis impacts Iowans. Health and Long-term Service and Support Employers, Those who work in direct care, and Hawkeye Community College Representatives, and Others Convened to Discuss Challenges and Possible Solutions to Ensuring a Stable Workforce and One That is Prepared to Meet the Growing Demand for Services. A majority of those present were experiencing difficulties filling job vacancies for direct care workers and licensed nurses. Here are but a few of the great ideas and solutions shared to help find and keep direct care/support workforce! Personal and Professional Development and Peer Networking! Regional conferences bring you programs on a wide range of topics, important resource information, and networking opportunities. To view the 2014 "3 P's in a Pod" Regional Conference Schedule and Brochure, click here. Click here to view the photo gallery from the April 18, 2013 Regional Conference at Northeast Iowa Community College in Calmar. Click here to view the photo gallery from the April 23, 2013 Regional Conference at Muscatine Community College in Muscatine. 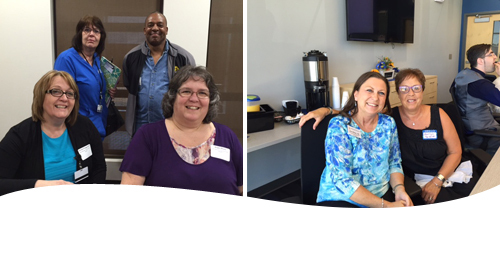 Click here to view the photo gallery from the April 30, 2013 Regional Conference at Southwestern Community College in Creston. 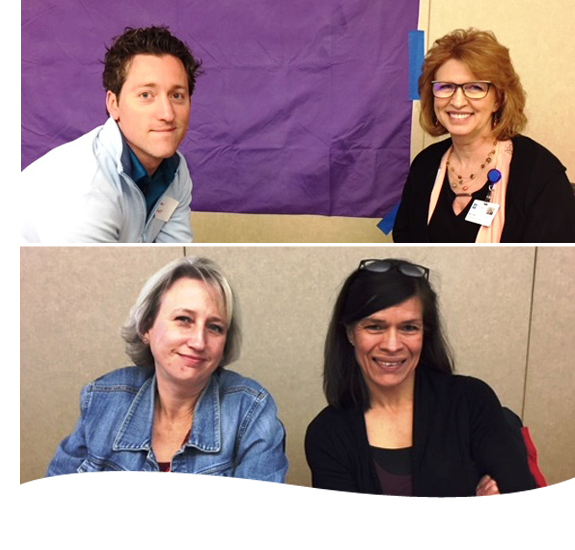 Click here to view the photo gallery from the April 2011 Regional "3 P's in a Pod" Conferences held in Fort Dodge, Ottumwa, Mason City, and Dubuque.